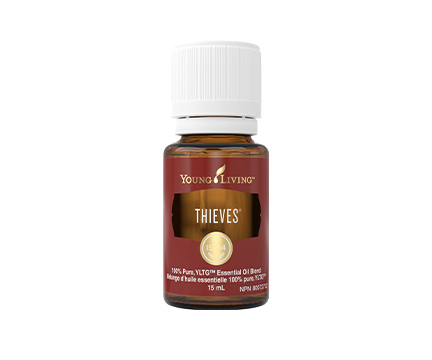 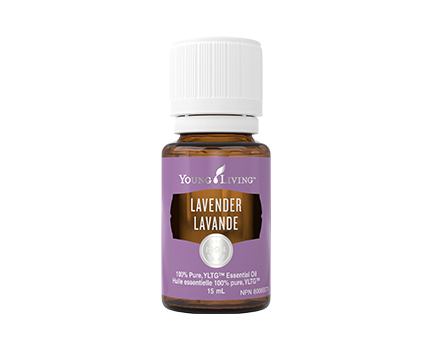 Valor® essential oil blend is one of our most popular products and a favorite of Founder and Chairman of the Board D. Gary Young. 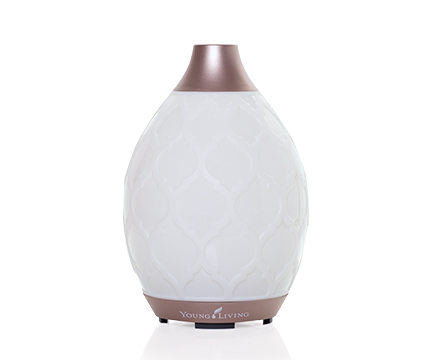 A truly unique blend of Black Spruce, Blue Tansy, Camphor Wood, Geranium, and Frankincense, Valor has a woodsy, grounding aroma that is great for massaging into targeted areas or applying this motivational scent everywhere you go. 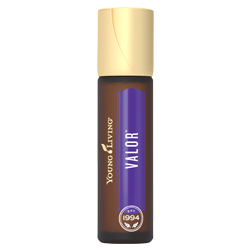 Valor Roll-On makes it possible for you to take the uplifting aroma of Valor with you throughout the day so that it is always within reach when you need it most. Wear as a bold, inspiring cologne or use as a top note for personalized scents.